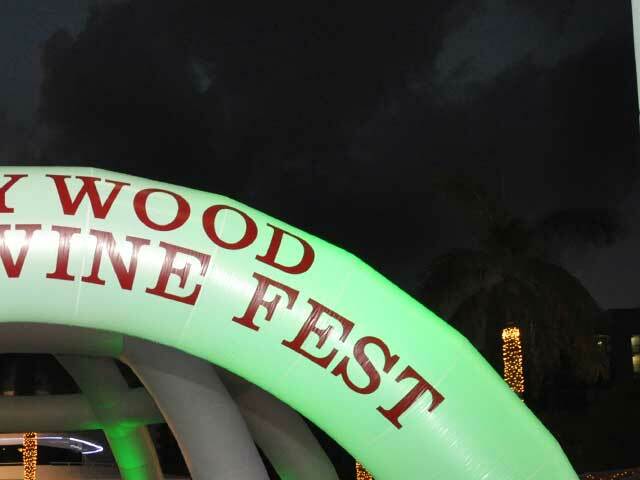 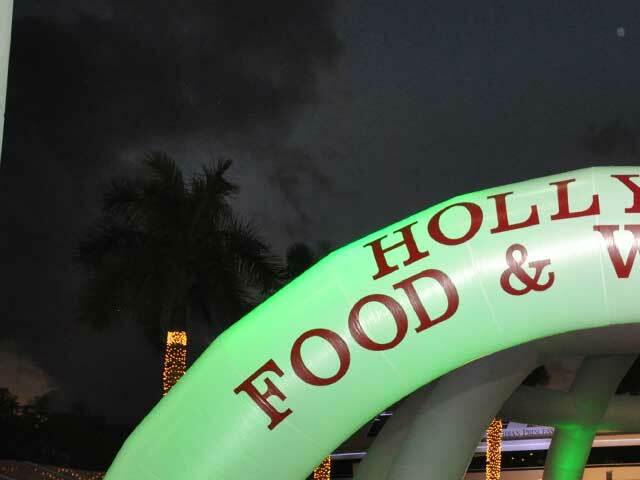 The star of the Hollywood Food &Â Wine Fest was – you guessed it – the food and wine! 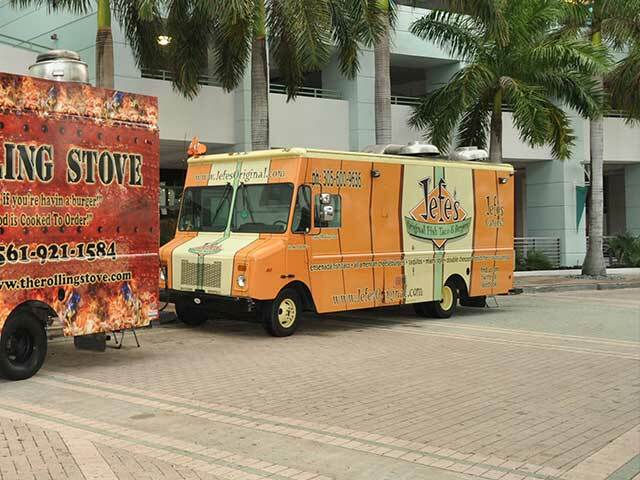 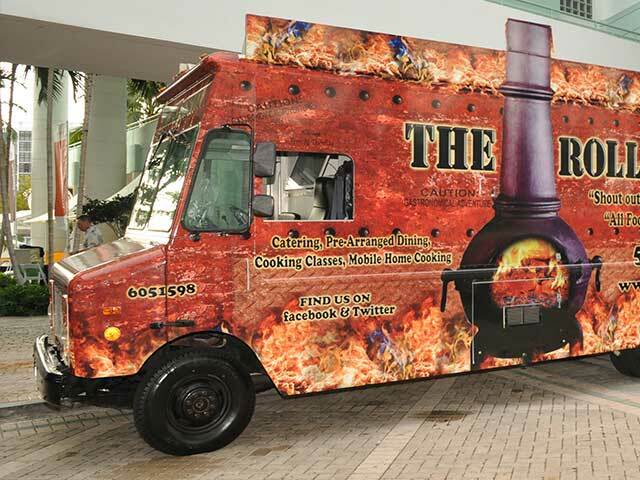 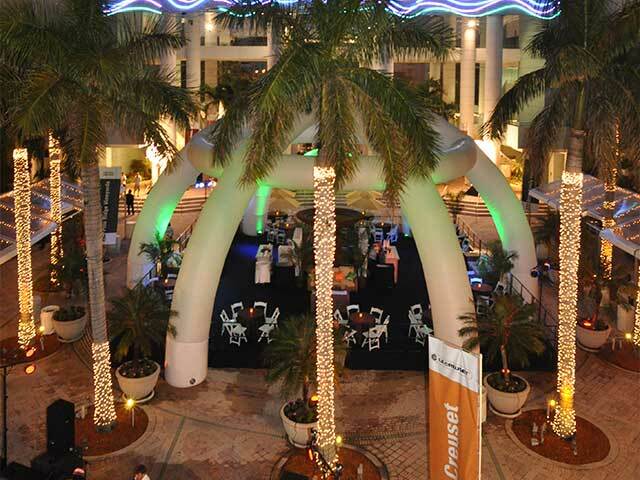 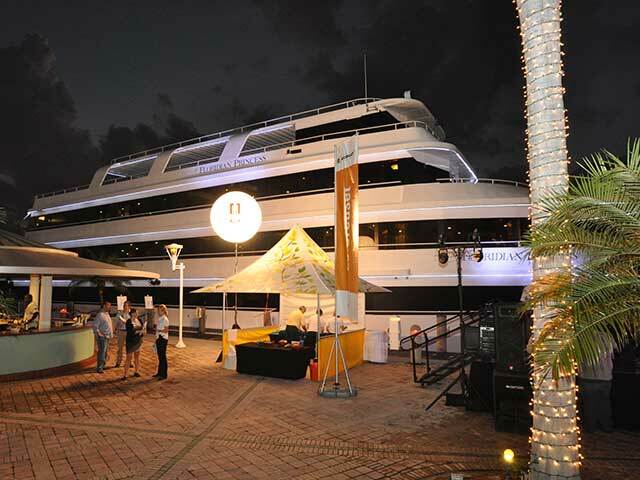 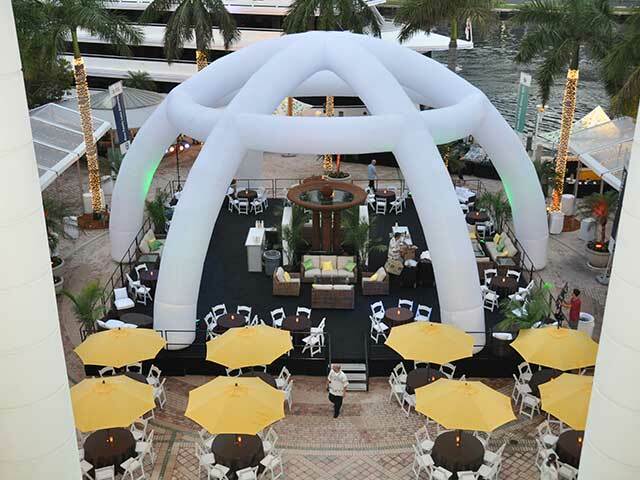 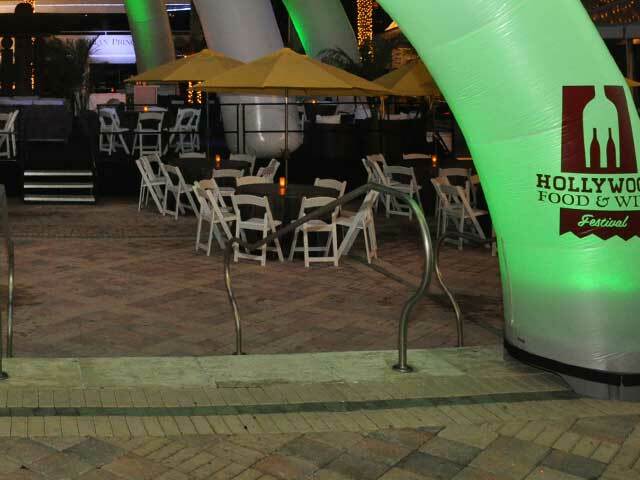 We produced this private event for 1,500 guests in South Florida. 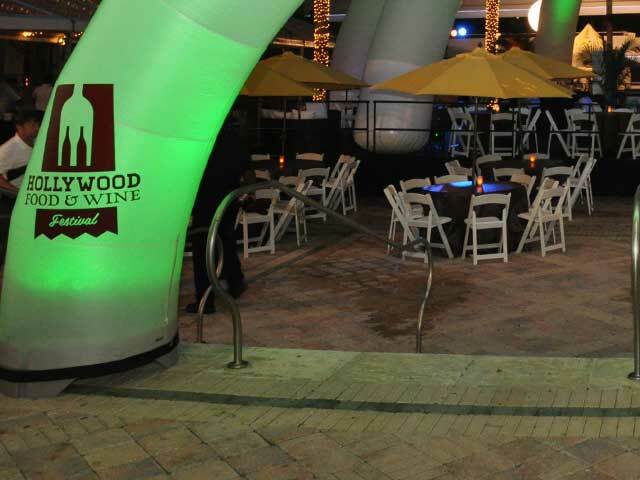 The Hollywood Food &Â Wine Fest included chef attended food stations, wine tastings and celebrity talent – it was an extraordinary event!